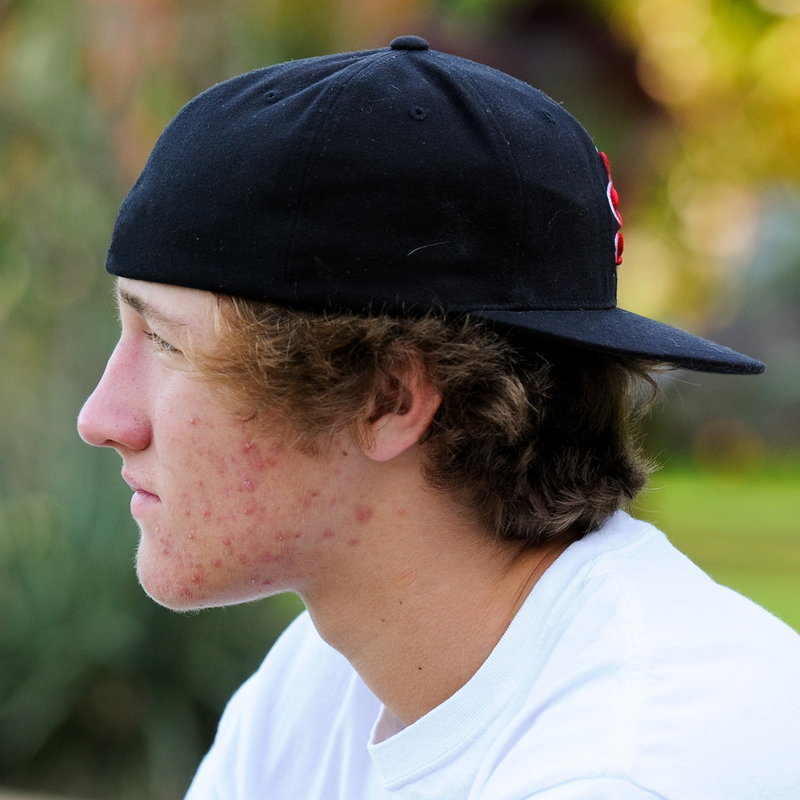 The dermatologists at Ogden Clinic Bountiful provide acne treatment for teens and adults. We can help clear up your skin and manage acne scars, too. There are many types of eczema that produce symptoms from blisters to crusty plaques of skin. Ogden Clinic dermatologists provide eczema treatment for adults and children. Are you suffering from thinning hair or hair loss? Hair loss solutions are available from the dermatologists at Ogden Clinic Bountiful. Did you know psoriasis and treatment options vary widely? Learn more about psoriasis from our board-certified dermatologists in Bountiful. The dermatologists at Ogden Clinic Bountiful provide rash treatment and evaluation of rashes including insect bites, impetigo, eczema, and other types.